At Simply Electricals, we revel in showing our customers the very best technology available, and the UE49KS9000 has it in spades. Now in stock, in our Bolton and Rawtenstall stores, this 2nd generation Samsung Curved SUHD TV carries the all-new Ultra HD Premium television branding awarded by the UHD Alliance to models meeting all of its requirements of colour depth, brightness and resolution to be able to call itself a bonafide UHD 4K HDR TV. 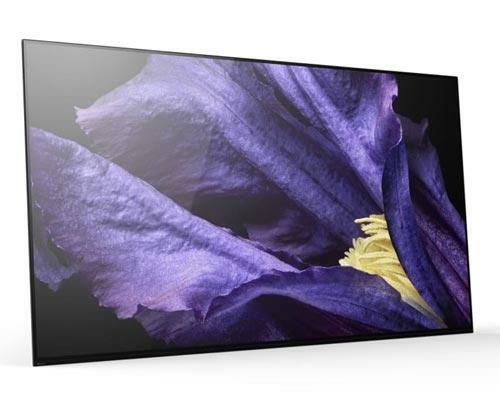 Powered by a Quad-core processor, the Samsung UE49KS9000 is able to deliver stunning pictures through its 49” curved screen that ‘pulls in’ the viewer for a visual experience that puts flat screens in the shade. Unparalleled picture depth is made possible as the left and right edges of the screen are closer to the eye and give the illusion of being literally ‘sucked in’ for an immersive spectacle. This performance is further enhanced by its High Dynamic Range capability, offering hitherto unmatched levels of brightness and dark levels. 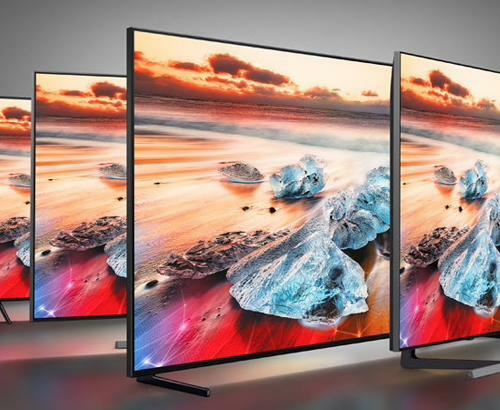 Thanks to the recent addition of Quantum Colour to Samsung’s 2016 range of SUHD TVs, this bad boy provides vivid colours that have to be seen to be believed. Some might say, even more vivid than reality itself. Edge Lit Localised Dimming technology gives this model the ability to break up the uniformity of black colouring to give fine control and accurate representation of lights and shades. A control that provides incredibly realistic pictures, giving detail texture to otherwise featureless areas of dark. UHD Upscaling kit inside this amazing TV takes input sources and cleverly analyses and augments them to as close to UHD as possible. Samsung want you to have the same great experience no matter what it is you’re watching and this tech makes it reality. The Samsung UE49KS9000TXXU sports an almost invisible brushed steel bezel around its amazing screen and sits on arc stand with the same finish. 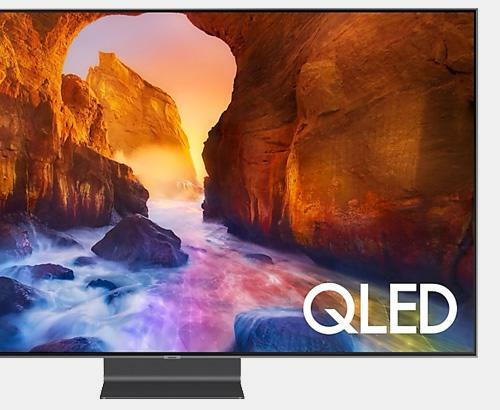 The Samsung One Connect box mini ensures that no unsightly wires spoil the perfect lines and shape the designers intended with this TV. All neatly tucked away and containing an impressive 4 HDMI ports, 3 USB ports and an ethernet port. Not only have Samsung created one of the best Smart TVs on the market with an intelligent Tizen interface and style to die for all wrapped up in a TV that weighs just 18kg, you also get a cast iron 5 year Samsung Guarantee*. Peace of mind, we think you’ll agree. Throw in free Simply Electricals delivery as standard, our smart team to show you how to get to grips with your new electronic marvel and how to get the very best out of it and you’re really onto a winner. If you’re unsure about which model is for you or just want to have a chat before you take the plunge, why not pop into see us in Bolton or Rawtenstall. We’re here to help you in every way we can. * 5 Year Guarantee Promotion at time of the article 25th February 2016.